Mirang Wonne has a number of pieces in the Diverse Impressions: Bay Area Abstraction show at the Triton Museum of Art in Santa Clara, California. 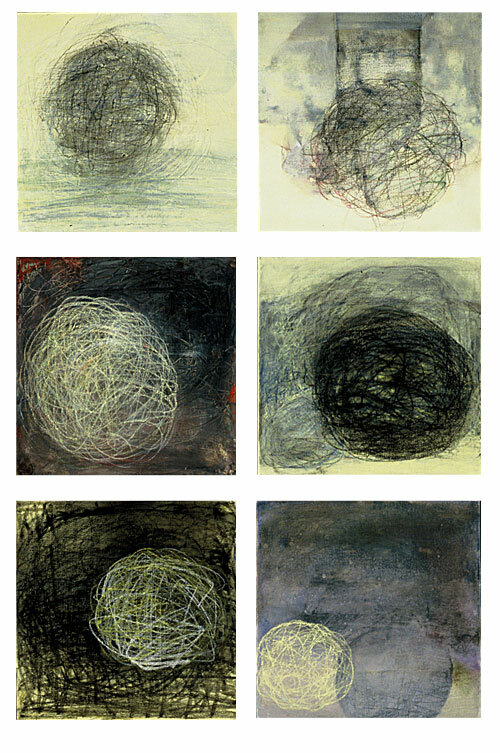 Even in her abstract work, Mirang retains an intrinsic connection to the rhythms of nature. Included in the show is one of our favorites, "Early Spring," a triptych in acrylic, charcoal, pastel and mixed media on panels. The line work on this piece is truly mesmerizing.